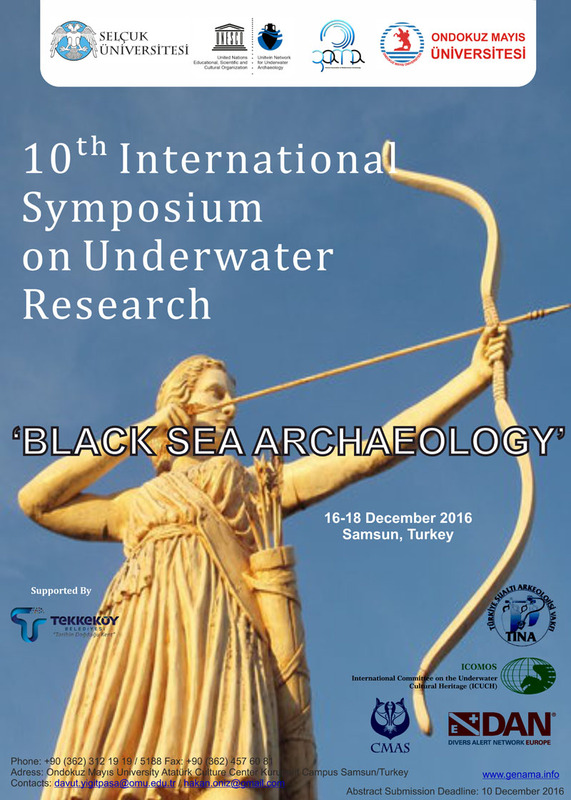 The Deadline for Symposium registration is December 10th, 2016. Symposium languages for the presentations are English and Turkish. If your speech will be in Turkish, please prepare a presentation / slideshare in English. Symposium language for the publishing to the abstracts and proceeding book is English.